Did you know that no other photographer is allowed during the United States National Pageants?! This includes personal camera phones, videography, and all other photography. 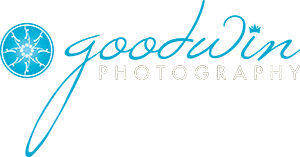 But don’t worry Goodwin Photography, Official Photographer of theUnited States National Pageants, was there taking photos for you! Please use the links below to download and view your photos. 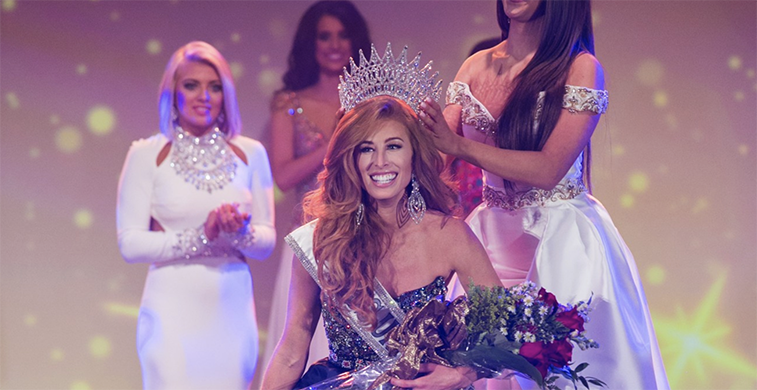 Photos are typically available 2-3 weeks following the pageant.